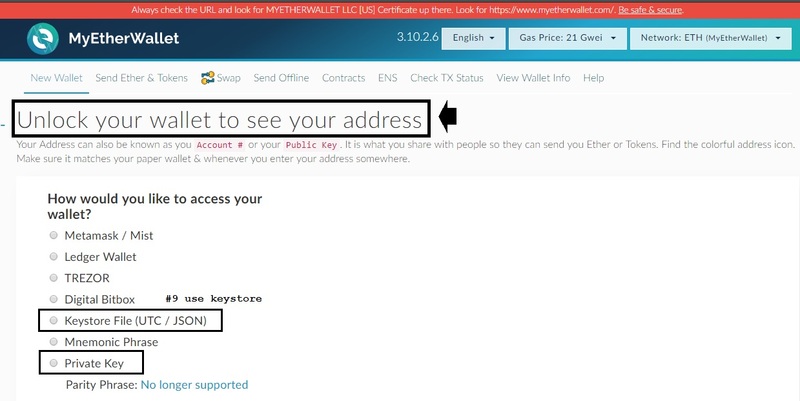 Here's a short tutorial to guide you in creating your ethereum wallet address if you have not made one yet. Since acquiring a BTC address is more easier and simplier than ethereum but don't worry as I will show you step by step how. 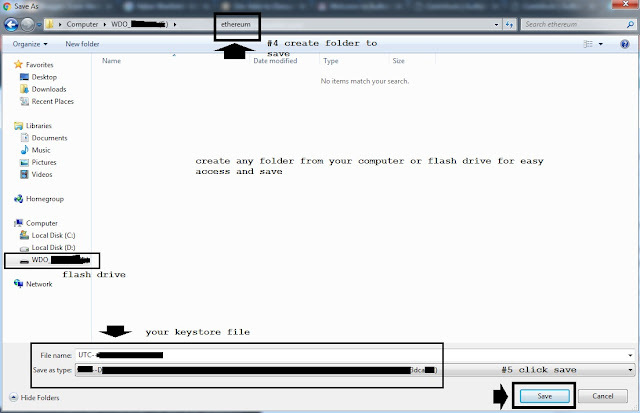 Just prepare either a flash drive or directly save to your computer on how you prefer to store those keystore files later. 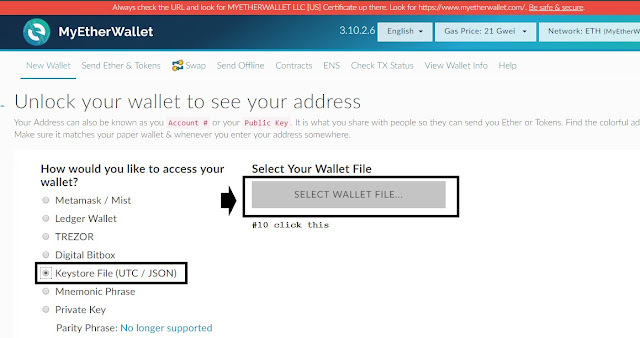 First go to myetherwallet.com and you will be directed to their homepage as shown below. 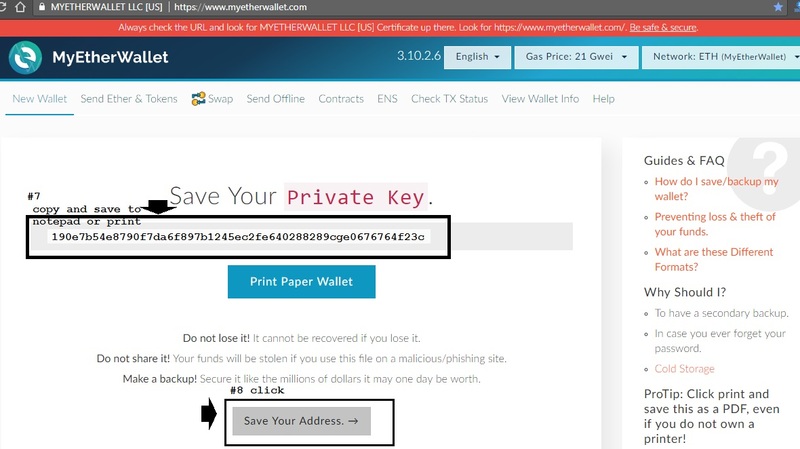 Simply input a strong password and save it later, make sure not to forget your password so I advise to save on notepad or write on your personal notebook then click on create new wallet as shown above. Download keystore file (UTC/JSON) and save to your flash drive or computer make a folder to easily remember where you save the file. 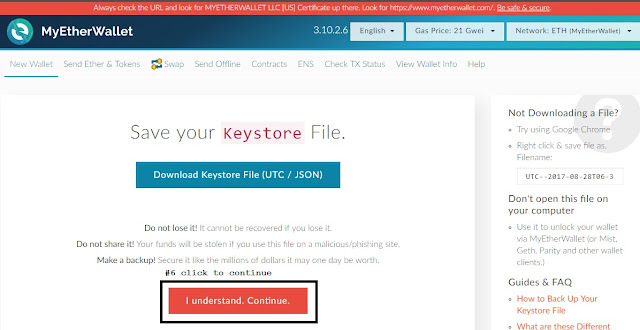 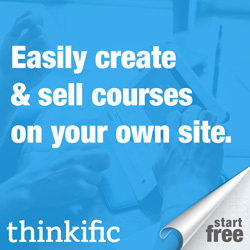 Now click to continue (I understand, Continue) button as shown below. Then save your private key with notepad and click to save address, just a sample how it looks like, never share this to others. 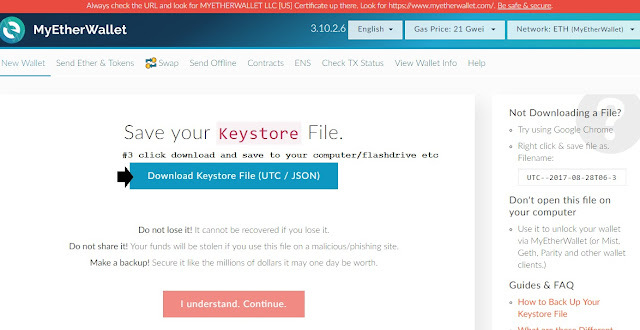 Now unlock your ethereum wallet address either of your keystore file or private key, your choice. 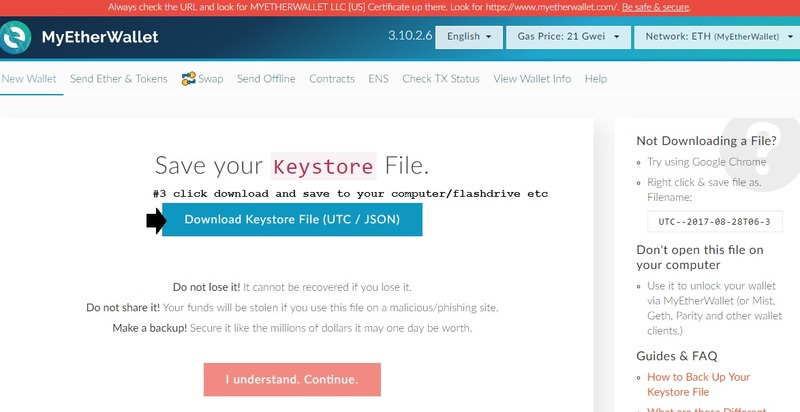 Now browse where you save the keystore file earlier from your computer or flash drive. 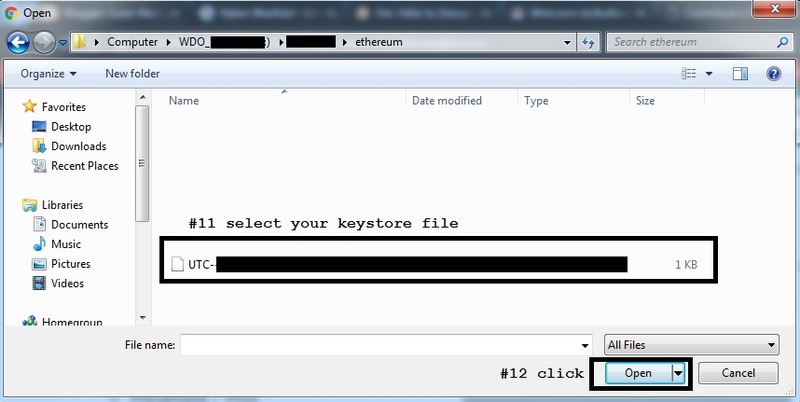 Input your password from first step when creating your ethereum wallet. 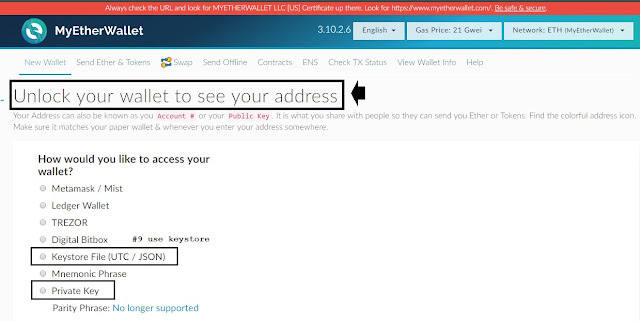 Congrats!You can now copy your ethereum wallet address to notepad and this will be the address to receive ethereum from others. What if you want to use your private key instead to unlock and get your ethereum wallet address? 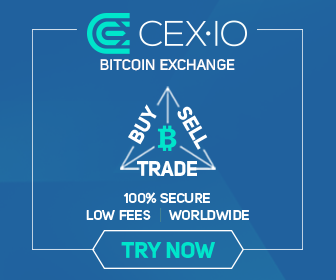 So there you have it, it might be complicated at first but you will get use to it somehow.